2016/7/19. 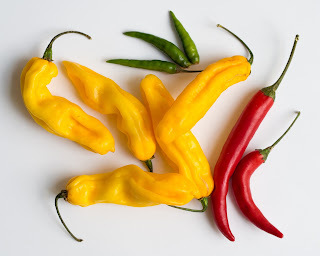 Milk works best to extinguish the heat from chile peppers. Science Daily.